If you’re a dedicated James Bond fan with fierce opinions about the character portrayals, you’d definitely want to see our list of the 6 most successful James Bond actors ranked. The famous character first came into being in 1953, when writer Ian Fleming’s first James Bond novel, Casino Royale, was published. After that, Fleming penned a whole series starring the famous undercover agent, and since his death, a number of authors, like John Gardner and Raymond Benson, have also written books featuring Bond. The character’s numerous exploits have spawned an entire film franchise, two independent films, a cartoon series, radio broadcasts, comic strips, and even video games. James Bond is no ordinary character; he is a Secret Service agent active in international missions, famously known by his code number 007. His cars, guns, and incredible Q-branch supplied gadgets are all important elements in his suspenseful escapades, and, coupled with his romantic endeavors, make for highly engaging tales. His customized cigarettes, characteristic beverages, and choice of gourmet food have made him a unique character. He also blurs the lines of morality and is considered to be neither a hero nor a villain. Perhaps that’s why, decades later, his popularity is still on the surge and refuses to die down. If you feel that this is far too intense a genre for you to indulge in, take a look at our list of the 20 highest rated comedy movies of all time and have a good laugh! 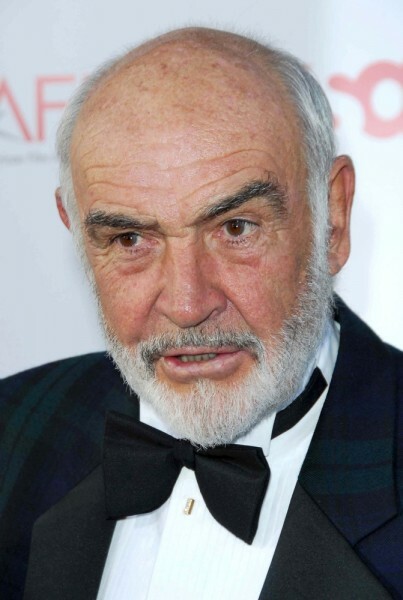 To compile our list of most successful James Bond actors ranked, we selected only the actors who have portrayed James Bond in feature-length films distributed by Eon Productions. We added the gross earnings, in the United States, of each James Bond film the actor had been in, and then divided the total by the number of Bond movies of the actor. The resulting average box office earnings per film formed the basis for the ranking of our list. The gross earnings of each movie, adjusted for inflation, have all been taken from Box Office Mojo. The reason we took just the earnings in America is because these figures were the only ones available after inflation adjustment which had a huge impact on the number. Furthermore, the highest percentage of money came from the US. Now let’s go through different portrayals of James Bond and judge them accordingly.